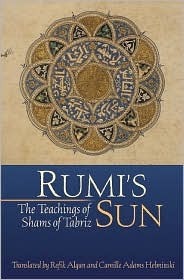 Rumi’s Sun collects many lessons and discourses from Shams of Tabriz, the Sufi mystic and spiritual master who was the catalyst for Rumi’s awakening. 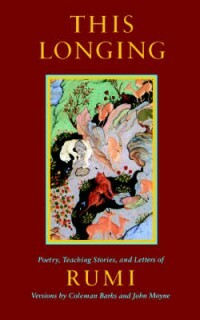 His teachings and insights inspired much of Rumi’s poetry and are still celebrated today by all Sufis. 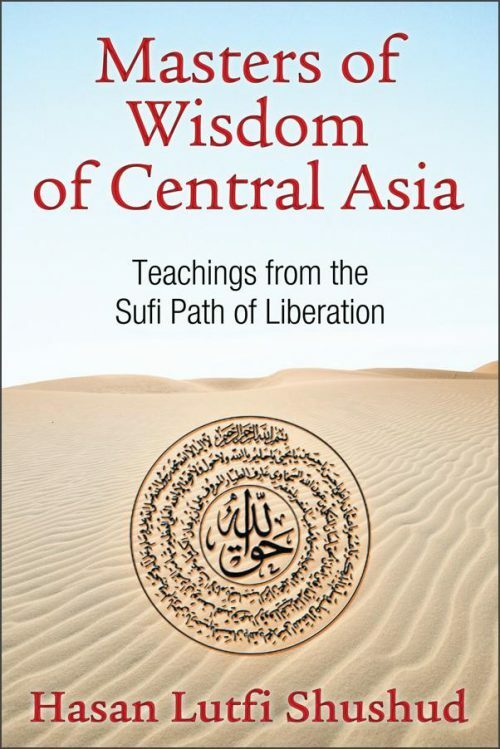 Translated by two noted students of Sufism, Shams’ timeless teachings are presented here in their traditional order. 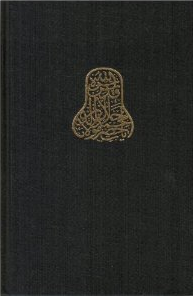 While Rumi’s great teacher, Shams, was in Konya, his discourses were transcribed on the fly and eventually became a book. 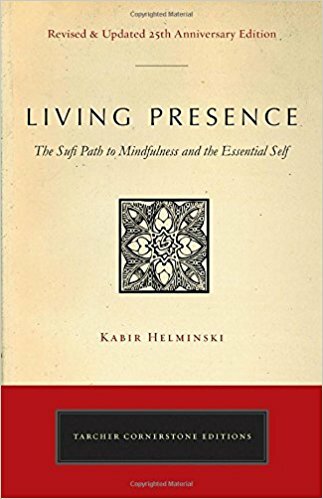 Camille worked for 18 years to edit and translate this text, one of the most difficult, yet rewarding, in all of Sufism.